Frozen Lego is finally in Australia! “That is so awesome. Can we buy it? Please?” – This is a direct transcript of a conversation that just took place between my daughter and me, as she looked at the picture you are looking at now. I would say there are good odds that a similar conversation is happening in households all over the country. 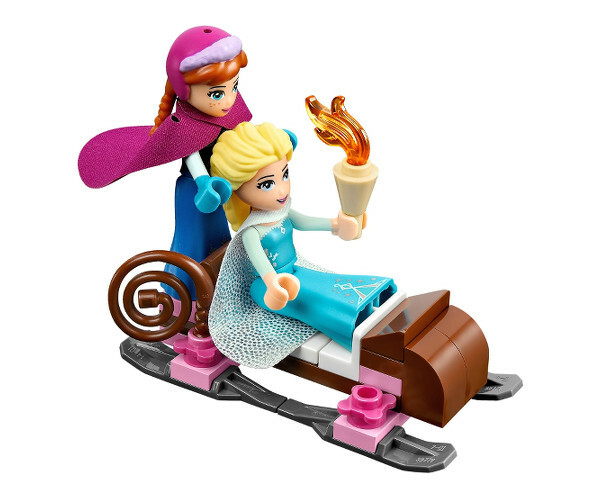 Yes, it’s the long-awaited Frozen Lego, or, to give it its more accurate name – Elsa’s Sparkling Ice Castle, and now you can buy it in Australia! I know, this will solve many birthday conundrums this year – don’t all thank me at once. 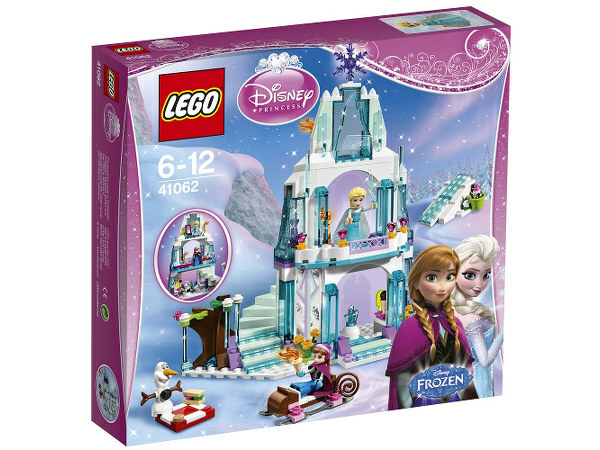 The Frozen-inspired set joins other sets in the Lego Disney Princesses range. So what’s inside? With 292 pieces, this is not a set for very young children, and the recommended age is six to 12. As well as pieces to build the three storey ice castle, there are pieces to build Anna’s sleigh, a ski jump, a picnic set (for Olaf, in SUM-MER!) and lots of cute touches like ice skates, capes, tiaras and a carrot nose for Olaf. Of course, there are three minifigs too (Anna, Elsa and snowman Olaf), although disappointingly, no Sven or Kristof. 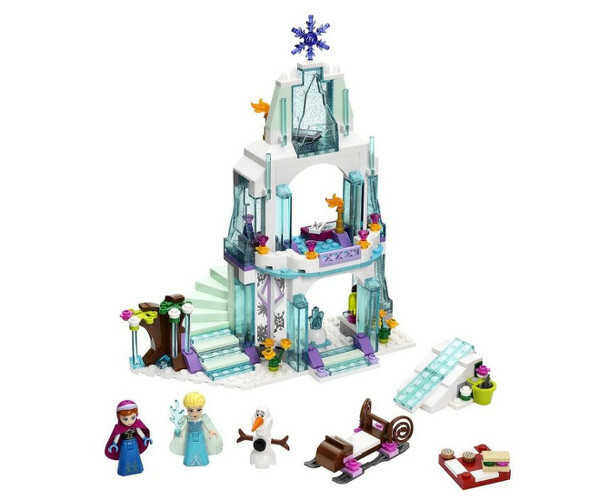 Some die-hard Frozen enthusiasts are up in arms about the addition of dubious elements like an ice cream bar to the lower level of the castle, but on the whole it seems that Lego are onto a winner with this set. Not into Frozen, but still love Lego? Check out our past posts about everything Lego. And take a look at our sneak peek of the new Frozen flick.